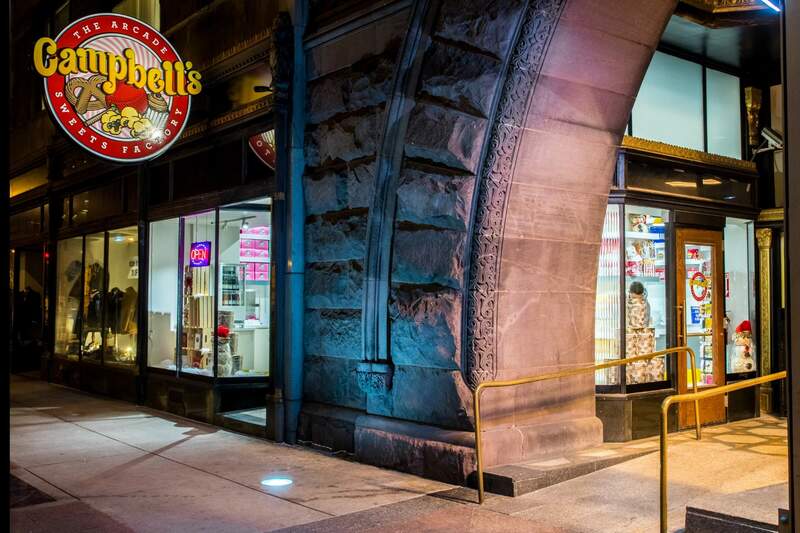 Campbell’s has the perfect items for Weddings & Events. 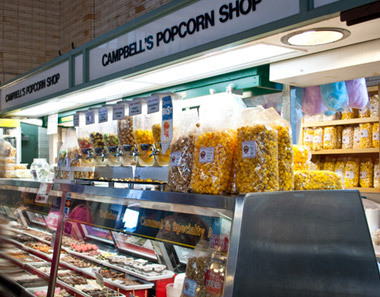 If you’ve ever wanted to explore fun, creative ways to enhance your next event with gourmet products, look no further: We at Campbell’s Sweets Factory want to make everything as delicious, fun and affordable as possible! 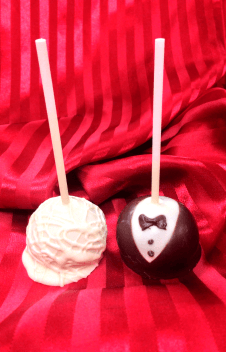 Cake pops and chocolate dipped Oreos “dressed” as brides and grooms, Grandma Campbell’s scrumptious cupcakes for cupcake towers, gourmet popcorn bars; no sweet-tooth is left behind when you feature Campbell’s at your wedding! We can accommodate most budgets (and tastes!) with a variety of options. Check out these great options for Weddings & Events below; or simply contact us for more information using the form at the bottom of this page! We have great options for Weddings & Events! 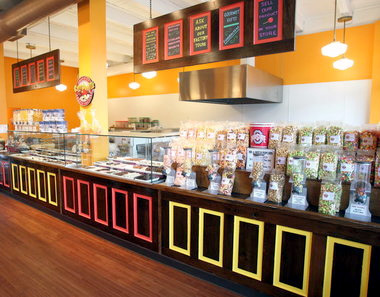 One of our best options for Weddings & Events are our popular popcorn bar displays. 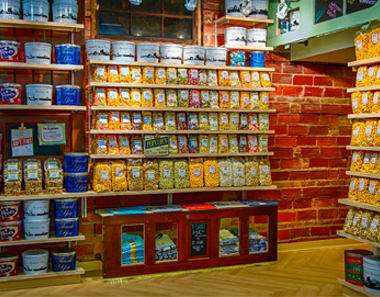 These fun, creative displays are a huge-hit at all events and are a great way to feature our delicious, gourmet popcorn. Visit our popcorn bar page for more details and display ideas; or, request more information using the form at the bottom of this page! 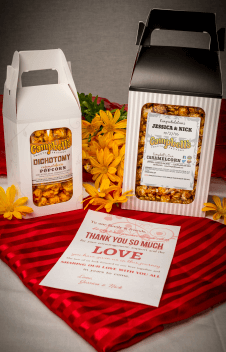 Another great option to feature at Weddings & Events are individual sized favor bags of popcorn. The smaller-portion sized bags can be special ordered for wedding favors, for hotel-bags as “welcome” gifts, and more! Gable boxes are available as well! Visit our popcorn favor bag page for more information; or, ask us for details at the bottom of this page! We’d be remiss in talking about Weddings & Events if we didn’t mention our cupcake towers! 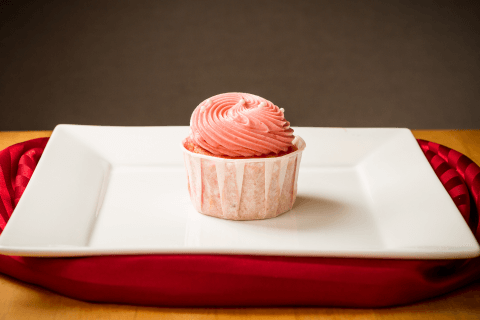 Our award winning cupcakes (named among the Best Cupcakes in America by theDailyMeal.com) have been featured at hundreds of events, and with our competitive pricing, it’s easy and cost-effective to make an elegant cupcake display at your event! For more details, check out our Cupcake Towers page; or, ask us for more information at the bottom of this page! 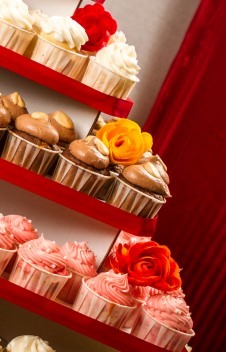 So many great Event items: Cupcake Towers, Cake Pops, Gable Boxes & More!